Joseph Cox, owner and founder of Athens Arborist, LLC, grew up in the Athens, Georgia area. Involved with professional tree care for nearly a decade, Joseph became an ISA Certified Arborist while living in New England. There he began working for a large tree company where he gained tremendous experience climbing and cutting trees. He learned quickly that he not only loved being a climber but also that climbing is the essential way to carefully and properly remove, prune or maintain large trees. While gaining valuable work experience, Joseph began pursuing advanced education in arboriculture. After completing the necessary exams and tree climbing tests, he earned his International Society of Arboriculture membership and is proud to be a ISA Certified Arborist. His keen knowledge of tree species and advanced arboriculture techniques ranges from tree removal, to tree preservation, and tree planting. As the only safety credentialing program in the industry, the Tree Care Industry Association’s (TCIA) Certified Treecare Safety Professional (CTSP) program is designed to address several of the safety challenges that tree care companies face. 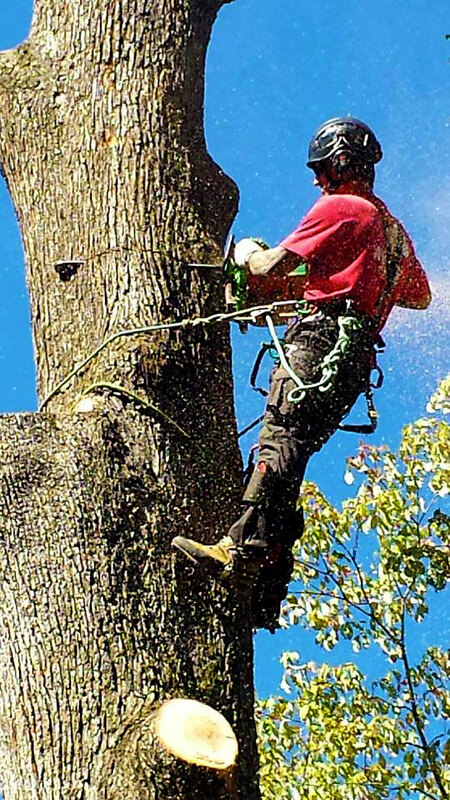 Athens Arborist is the only tree care company in the Athens area that are professionally trained in strategies and tactics that nurture a culture of safety within the company. As a tree climber, you have to be in step with the tree, you've got think like a tree... for me, I am the tree. Athens Arborists is committed to professionalism through our active involvement in various trade associations. Athens Arborist adheres to the ANSI Standards of tree care practices. We believe how we perform our duties in a tree is important. Yes, one could get a ladder and just start chopping, but for Athens Arborist, it comes down to the controlled manner in which we operate; from the rigging or tying on to a limb, to lowering the limb — every tiny detail is carefully considered while following strict rules of safety. It’s our promise to our customers, to ourselves and to our trees. Originally from Watkinsville, Joseph Cox is a professional arborist and full-time tree climber. 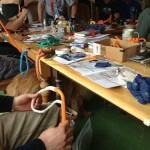 Advanced training in rope splicing in New England. 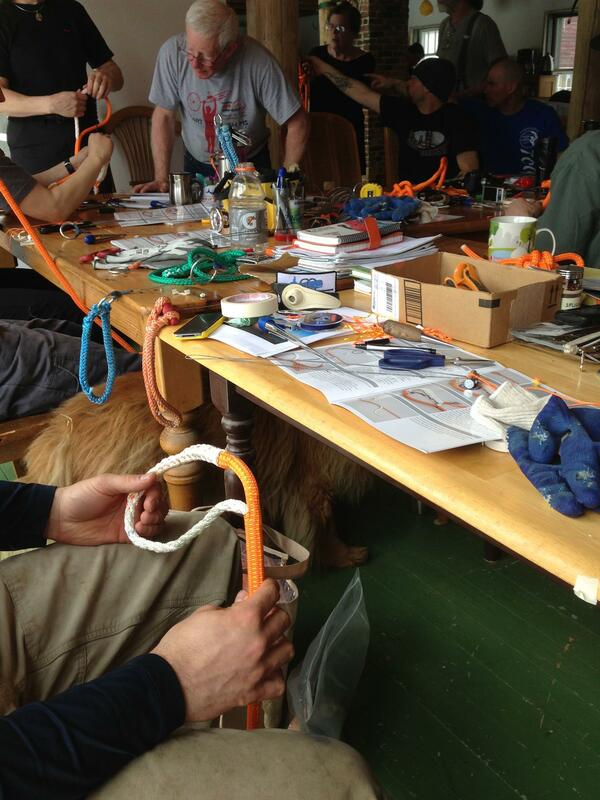 As a testament to his commitment to his profession, Joseph has undertaken extensive training in the art of rope splicing and is a trained and certified splicer of Yale Cordage Arborist rope. We are a licensed, bonded and insured (liability and workers’ compensation) company. To provide a sound and informed arboricultural service that has for its foundation a strong ethical business philosophy, and the latest scientific and technical knowledge. To promote professionalism in our industry through involvement in various trade associations. Embrace fairness, integrity, and honesty in all that we do. Provide a safe and enjoyable workplace and work environment. Focus on providing the highest quality, research-based arboricultural service. Insure the service that we provide benefits our clients and is compatible with the environment. Strive to perform our work to the complete satisfaction of our clients so that they will have no reservations referring our company and services to their friends and neighbors. To have complete customer satisfaction in all that we do. To be a help and a service to our community.